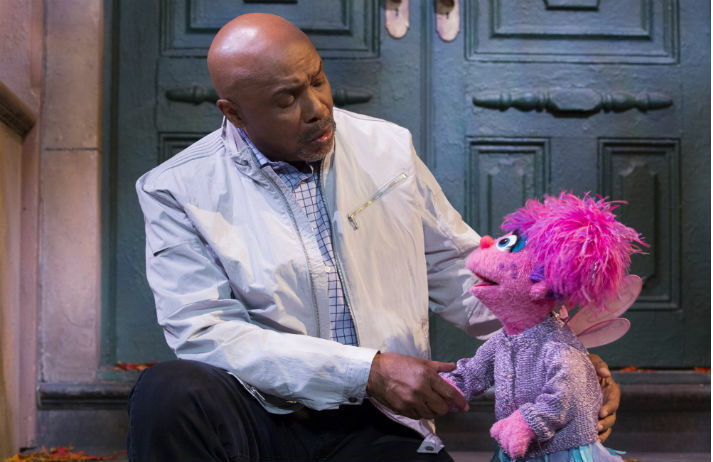 Sesame Street has more than 50 years experience serving up educational fun to parents and kids. Now its unique brand of wisdom is available in text message form. The US TV giant has launched a service that sends parenting tips to the mobile phones of mums and dads. Will we continue to talk less and message more? Which social media platform will be a stand-out success? Will Line take over the West and how will the trend for unbundling develop?